Create custom fan apparel to support your player! 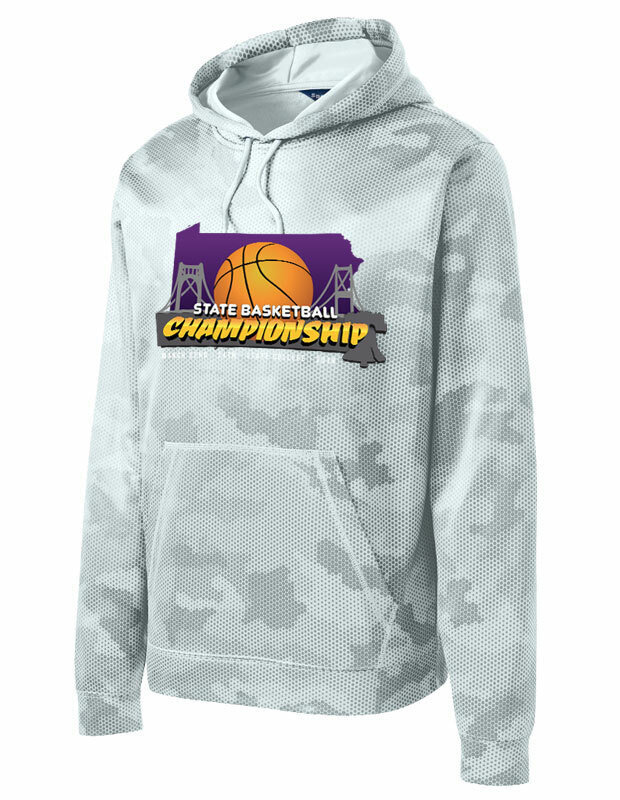 Printed On Site's new Mega-Fan package includes a CamoHex fleece hooded pullover sweatshirt with state logo on the front, and your player’s last name and number on the back. Every order includes one free, matching t-shirt; two fan apparel items for one price!